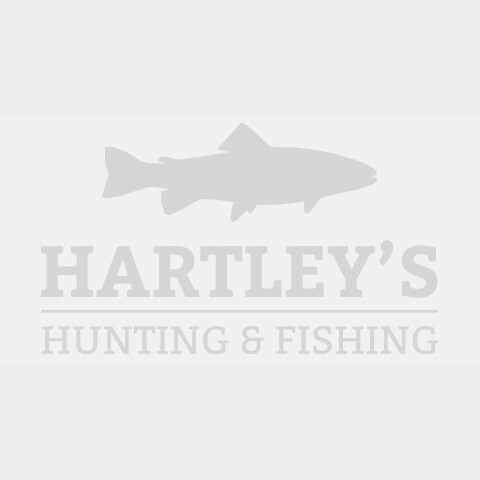 Hartley’s Hunting & Fishing carry Central Victoria’s largest range of Archery equipment, now available for you to buy online. If you are a passionate archer or are interested in pursuing archery as a hobby or sport view our range of archery products online or come down and see our range of bows (Compound bows, fibreglass bows, recurves), arrows (arrow shafts, arrow parts, arrow pullers), bow cases, targets and all of your archery supplies. Whatever your archery needs in Bendigo and Central Victoria we have it here in stock. At Hartley’s we have the range of archery products for you, whether you are a target or a hunting enthusiast. We regularly update our stock and have some great archery specials in store at the moment. Contact us via email, phone us on 03 5443 5669 or join our mailing list to keep up-to-date on discounted archery equipment and archery sales. We also supply shooting supplies, hunting supplies and fishing gear. Our range of archery products and archery supplies are available for you to buy online.